Founded in 1818, Sandusky sits along the shores of Lake Erie and has been a popular vacation hotspot since the late 1800’s. As the home to Cedar Point, known as the “Roller Coaster Capital of the World,” hundreds of thousands of people flock to the amusement park each year. 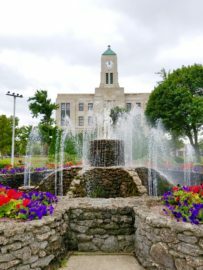 With the city’s upcoming bicentennial celebration in 2018, Sandusky is experiencing a renaissance. 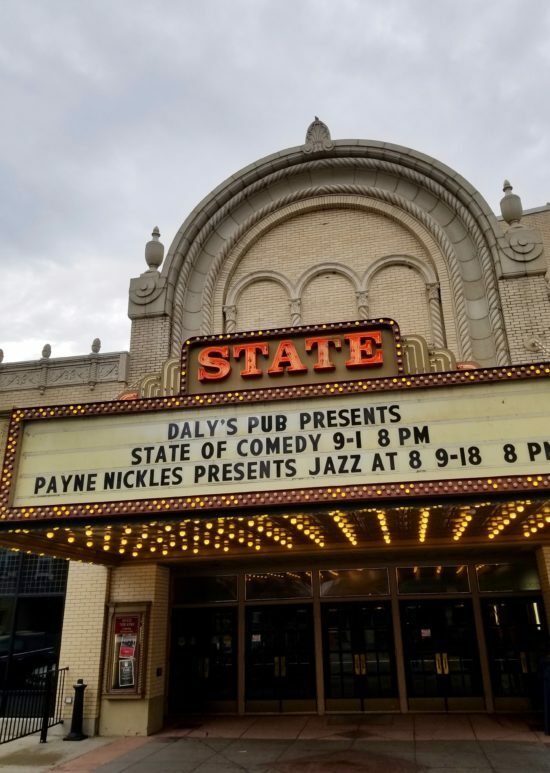 While preserving its historical past, Sandusky is becoming a thriving town with new attractions, restaurants serving delicious cuisine and local bars providing exciting nightlife. 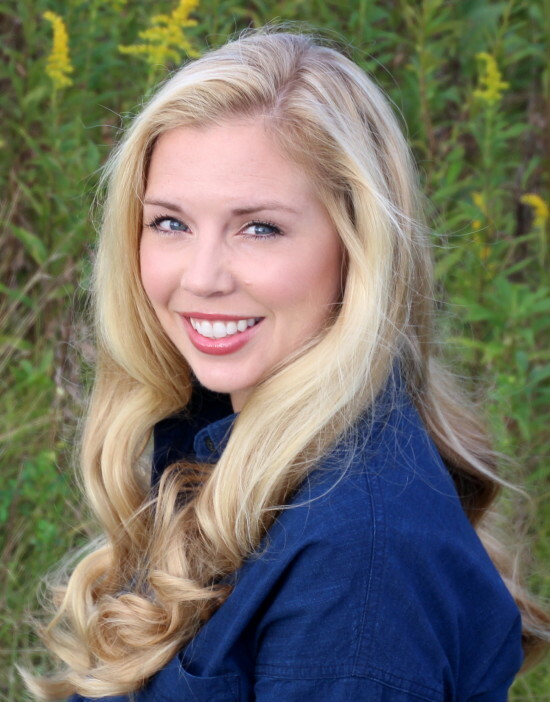 Keep reading for my favorite things to do in Sandusky, Ohio! 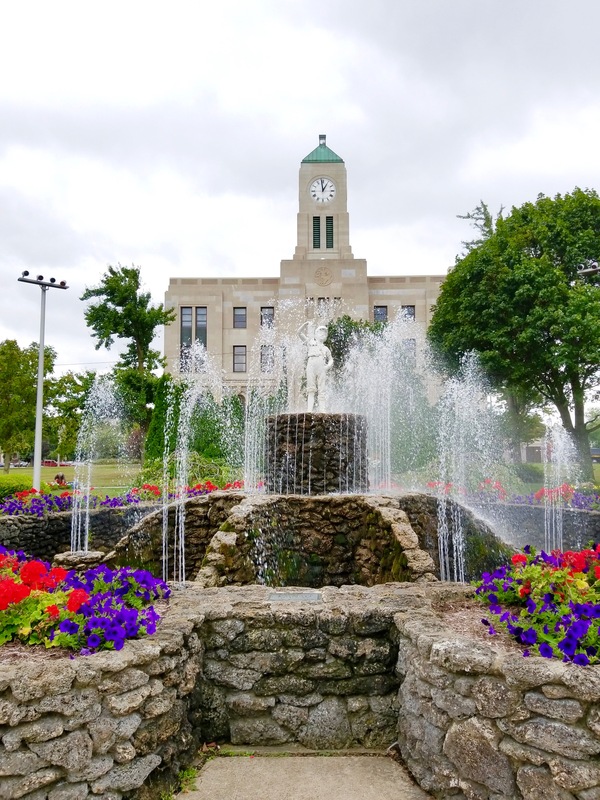 The revitalization of historic downtown Sandusky invites visitors and locals alike to enjoy the peaceful waterfront and well-manicured parks, stroll the charming streets, shop at local boutiques, dine at locally owned restaurants and marvel at beautifully restored buildings. Located in Washington Park, near the Erie County Courthouse, the replica Boy with the Boot statue dwells within the park’s water fountain. The original bronze statue was installed in 1895 and now resides in the lobby of City Hall. This charismatic statue serves as Sandusky’s unofficial mascot and is an endearing symbol of the city’s past. Sitting in the heart of historic downtown Sandusky, the stunning Sandusky State Theatre officially opened in 1928. 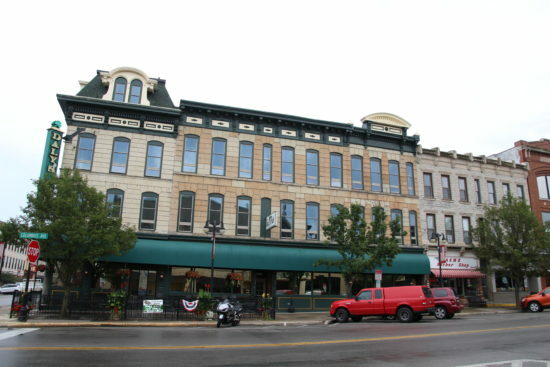 This historic landmark has been providing live entertainment, comedy, musical and theater performances and educational series to the Sandusky community for nearly 100 years. 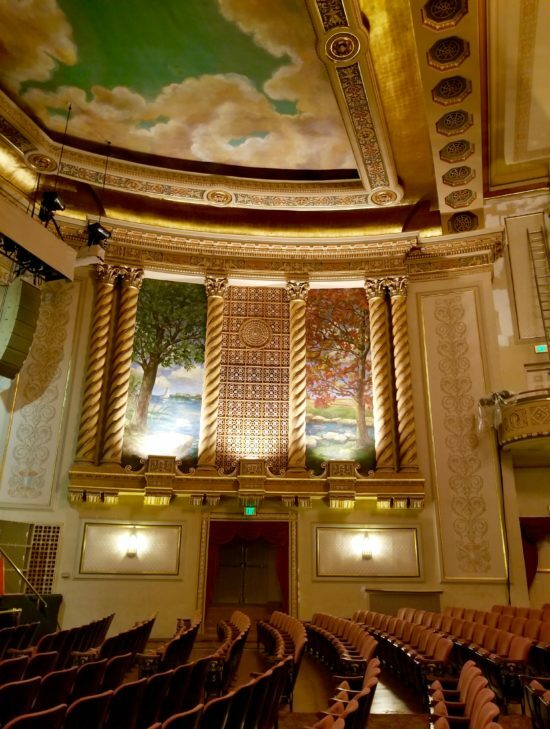 While you may visit the theatre for a show, take time to appreciate the beautifully restored architecture, numerous original features and the spectacular grand chandelier. As an alternative to a walking tour, taking a Segway tour with Sandusky Segwave is a fun way to explore the town. 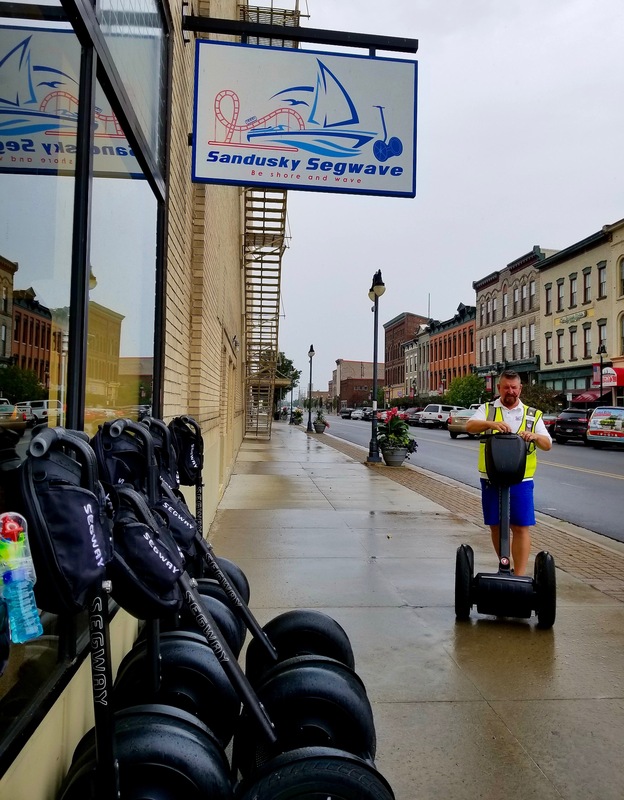 Jim, your friendly and knowledgeable tour guide and owner of Sandusky Segwave, offers one and two-hour tours that showcase Sandusky’s historic sites and local attractions. Located in the original Sandusky Post Office building (which is now on the National Register of Historic Places), the Merry-Go-Round Museum officially opened in 1990. With exquisite and rare carousel figures, the museum gives visitors a glimpse of amusement and carousel history. The museum features Dentzel carving tools, a Gustav Dentzel deer (ca. 1895), Charles Looff goat and camel (ca. 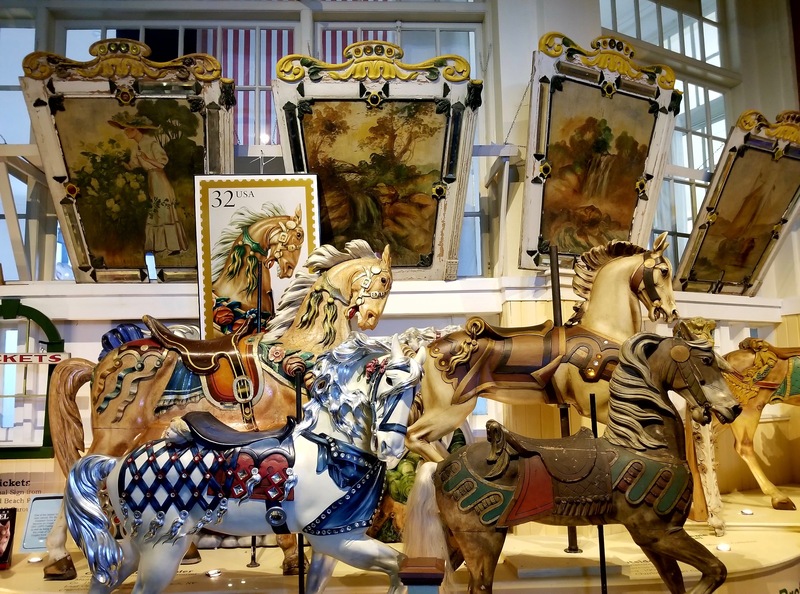 1880), the King Armored horse by Daniel Muller (ca.1925) from Cedar Point’s Kiddieland carousel and a circa 1939 Allan Herschell Corporation Merry-Go-Round that children and kids-at-heart can still ride today. 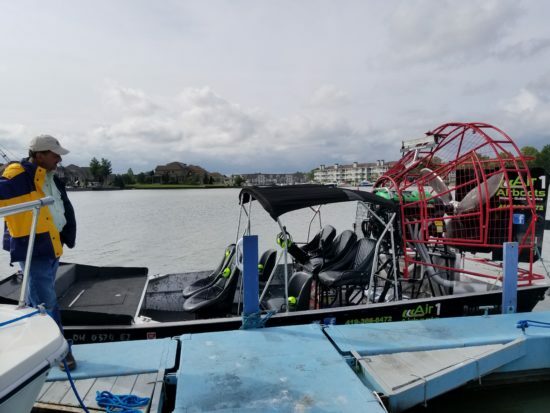 Take a thrilling ride through Lake Erie and Sandusky Bay on a Air1 Airboat. Captain Tony takes guests on a fun, high-speed ride with waterfront views of Cedar Point and local wildlife. Bring a waterproof jacket because you may get wet! I love watching the sunset on a daily basis, but there is just something magical about watching the sun set over the water. 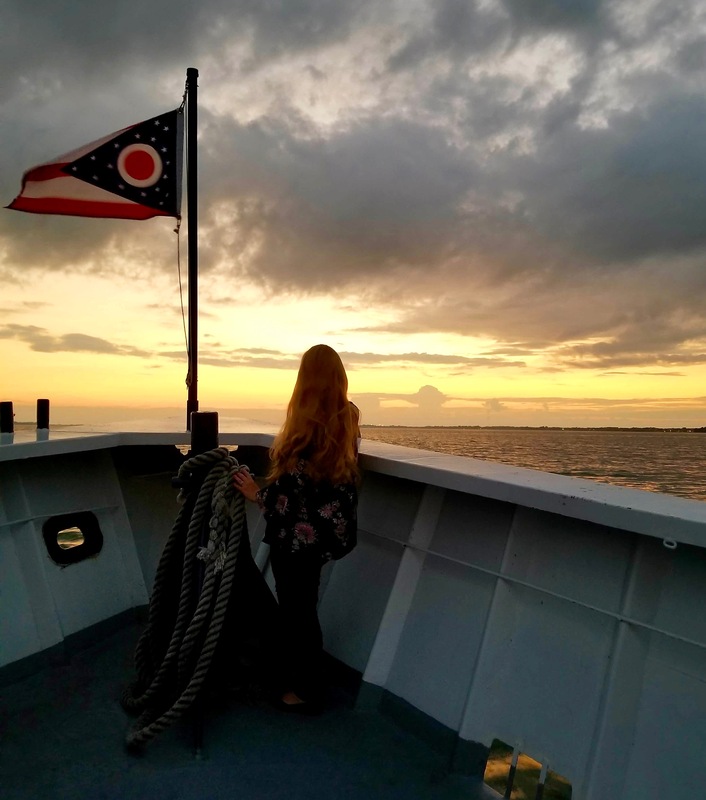 With a relaxing sunset cruise on the Goodtime I, guests are encouraged to sit back and enjoy the serene surroundings as the boat cruises through Sandusky Bay. 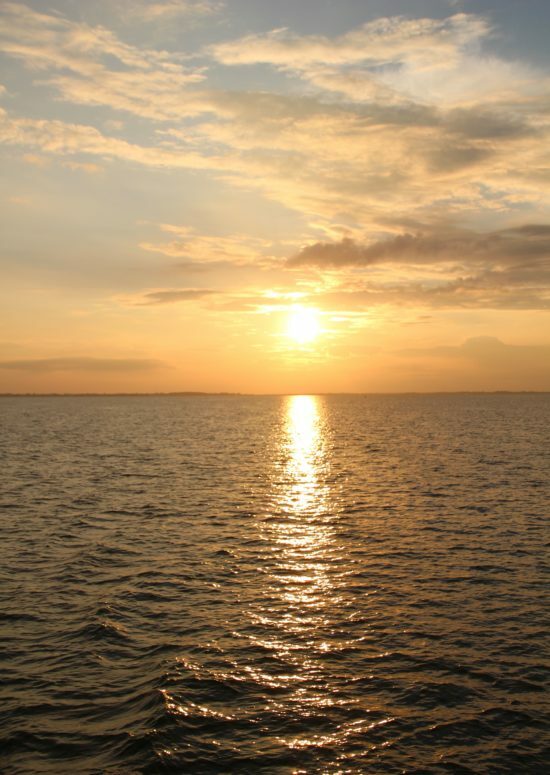 With views of the Sandusky shoreline and Cedar Point, you’ll be in the perfect spot to watch the star of the cruise, the sun, gently sink into the water. Don’t you think a wonderful view just makes a cocktail taste better? 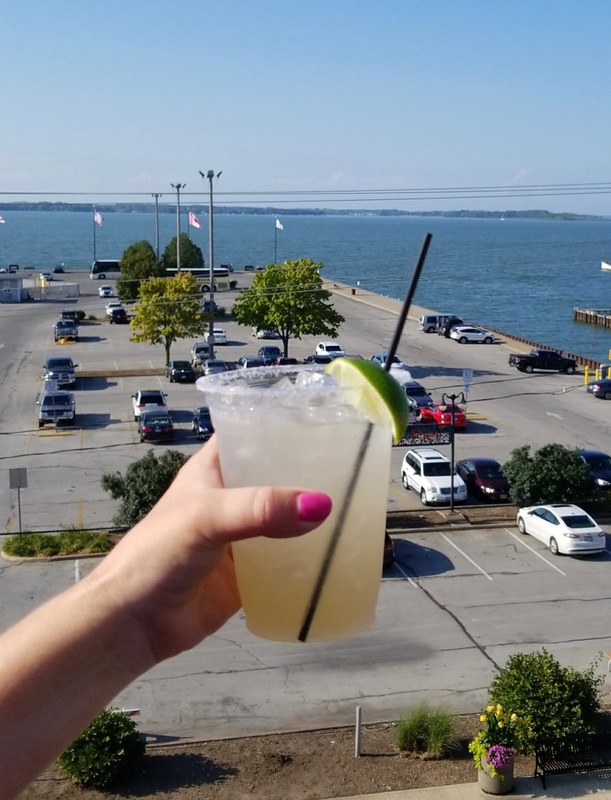 At Moseley’s Public House Rooftop at Hotel Kilbourne, you’ll find tasty libations with a view of Lake Erie. 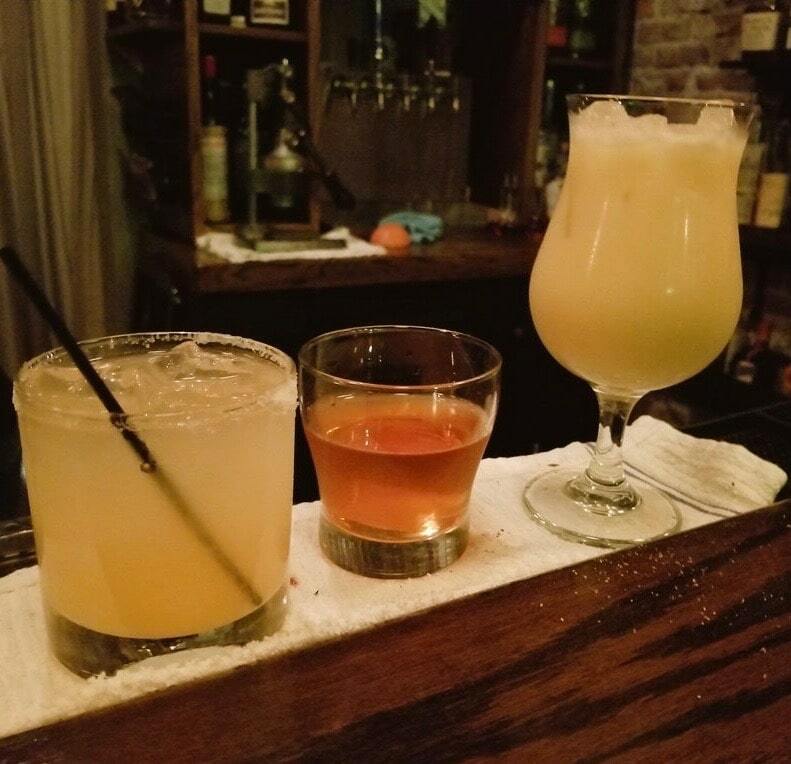 If you love craft cocktails, visit Volstead Bar, a quaint speakeasy-style bar serving up craft cocktails in the heart of historic downtown Sandusky. 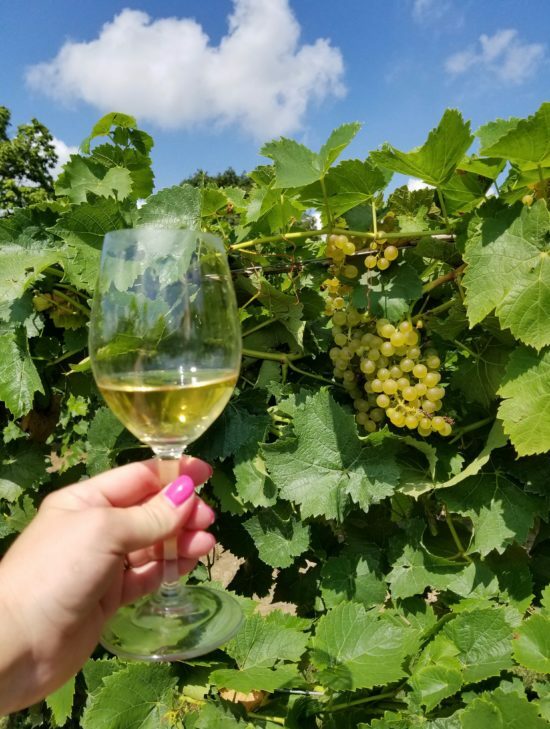 Producing wines since 1880, Firelands Winery is one of the oldest wineries in the state. 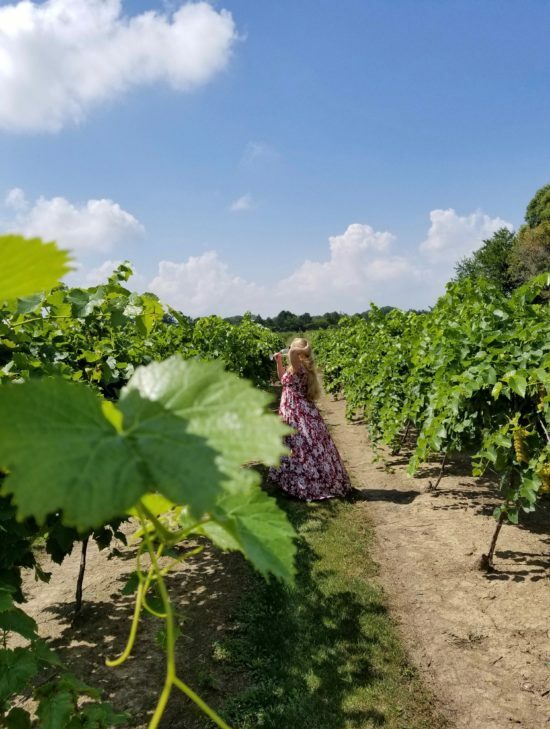 Take a self-guided winery tour, sample a wine flight, relax on the outdoor covered patio, dine at Osteria Gusto and walk through the vineyards. Wine lovers could easily spend an afternoon at Firelands Winery enjoying the delightful wines, delicious cuisine and the serene surroundings! A special thanks to Lake Erie Shores & Islands and all the wonderful businesses we visited in Sandusky! 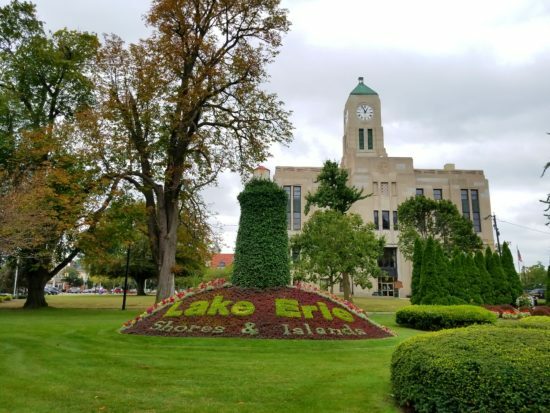 I was an invited guest of Lake Erie Shores & Islands. As always on Ohio Girl Travels, all opinions are my own!